UPDATE: Well, we have an interesting change here. It appears as if NVIDIA originally posted the 5.0 update changelog to the 2015 SHIELD TV release notes page, but should have posted it on a new page for the new 2017 SHIELD TV. As you can see from their release notes pages here, the 5.0 update is no longer listed on the 2015 SHIELD TV page, yet it is now listed on the 2017 model page. At this point, that means we don’t know when the SHIELD TV (2015) is getting the update to 5.0. However, 2017 models should be getting the update almost right out of the box. 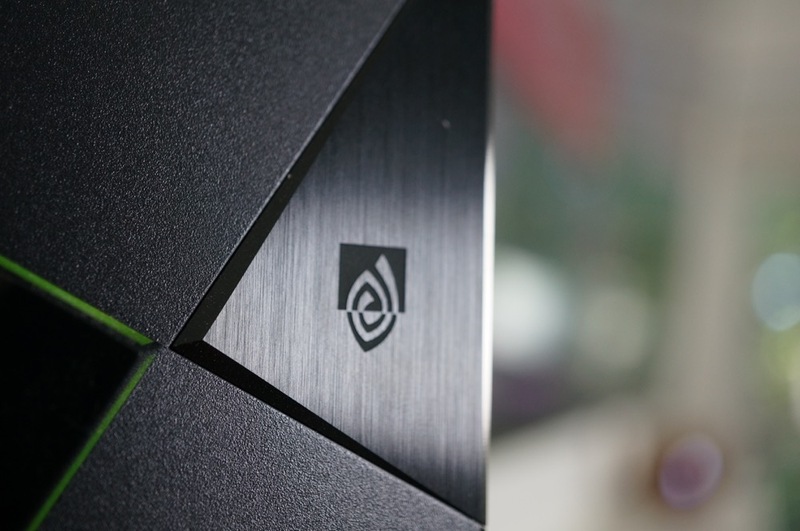 UPDATE 2: NVIDIA says to expect the update for current SHIELD TV (2015) devices in the next week or so. On the eve of the launch of the new NVIDIA SHIELD TV (2017), NVIDIA has pushed out an update to the original SHIELD TV (2015), an update that bumps the ultimate streaming device to Android 7.0 Nougat. The update isn’t just an OS change, though. It brings so much more, including a bunch of stuff scheduled to be a part of the new SHIELD’s launch, like Amazon Video. With the update to Android 7.0 Nougat, NVIDIA is including picture-in-picture support, a new settings menu, and an option I needed a year ago – recent apps page. Other related enhancements include a pause/play button by double tapping the volume slider, ability to write to an attached USB or SD card, a cast option for HBO GO, and support for 4.1, 6.1, and 8.1 Plex speaker configurations. 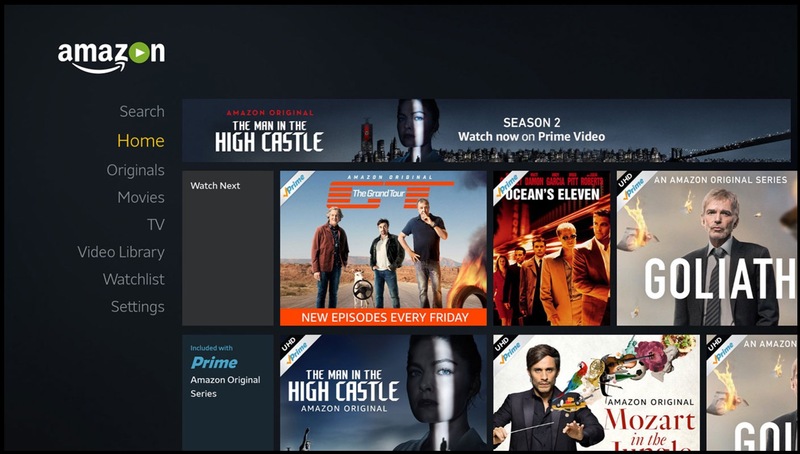 As for other huge news, the update brings with it Amazon Video. That means Prime members and other Amazon fans can now stream Amazon’s catalog of movies and shows, like The Grand Tour, in 4K HDR. 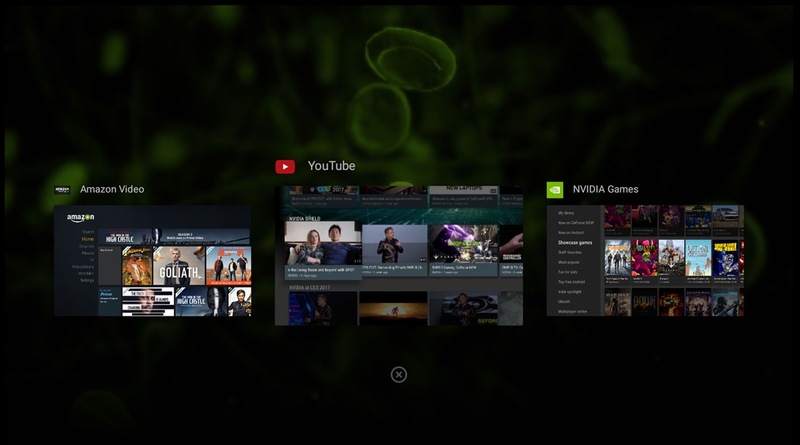 NVIDIA is simplifying their layout, as well, by including an NVIDIA Games App, where users will find GeForce NOW games, “exclusive” Android games, and GameStream titles. This app replaces the SHIELD Hub. The update also adds a performance upgrade to GeForce NOW (cloud systems now feature up to a GeForce GTX 1080), GameStream in 4K HDR, and the ability to watch live Nest Cam video. 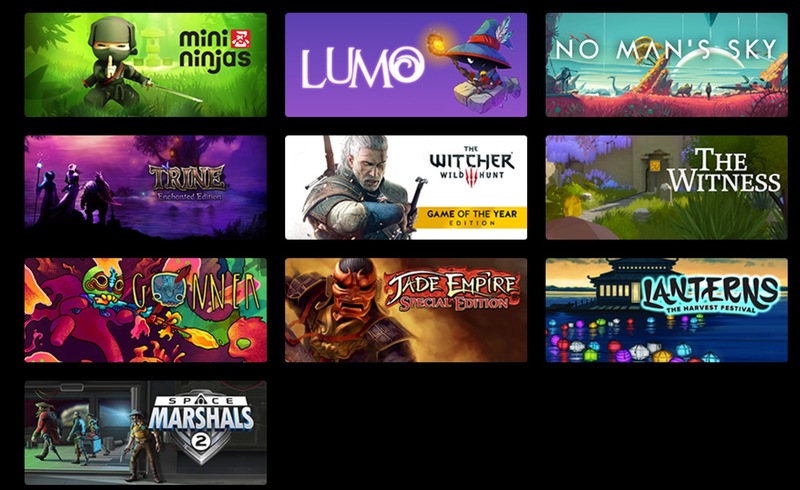 Additionally, a bundle of new apps is loaded (NFL, Twitter, Comedy Central, and Vimeo), plus a whole bunch of new games are available (pictured below). The update should be rolling out as early as tonight, so be sure to check. If it’s not available right away, be patient as it could take a few days to hit your system. Also, for more info, hit up that source link below.